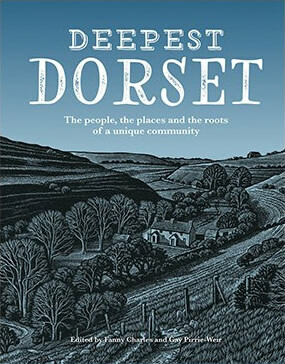 We will joining guest speakers to talk about Deepest Wiltshire at various locations in the coming week. 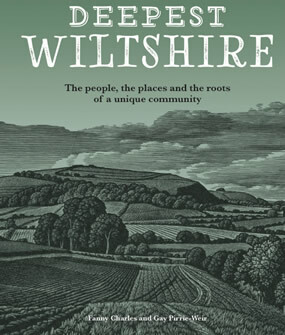 They include Chalke Valley History Festival and Pewsey Heritage Centre. Look out for dates and times.